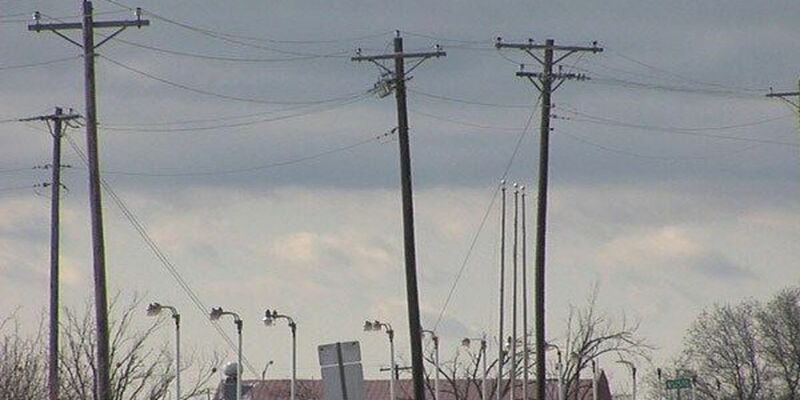 WALTERS, OK (KSWO) -Severe damage from the winds and ice could mean customers of the Cotton Electric Cooperative in Cotton, Tillman and Comanche counties might be without power for days. The company says those specific areas are Randlett, Grandfield, Devol, Faxon, Chattanooga, Cookietown and Walters. Jennifer Meason, the vice president of marketing, says there is significant damage to power transmission structures that serve those communities. "Right now, we don't have any power coming into our substations, so we can have all the lines put back up. But until power is restored to the substations, our hands are tied there," Meason explained. Crews are currently working to repair 60 broken poles and 50 broken cross arms. Several of those snapped poles are in Marlow. The cooperative is currently working to restore power to more than 4,000 customers across Southwest Oklahoma. About 2,800 of those customers live in Comanche County.